Health—and beauty—begin from within. 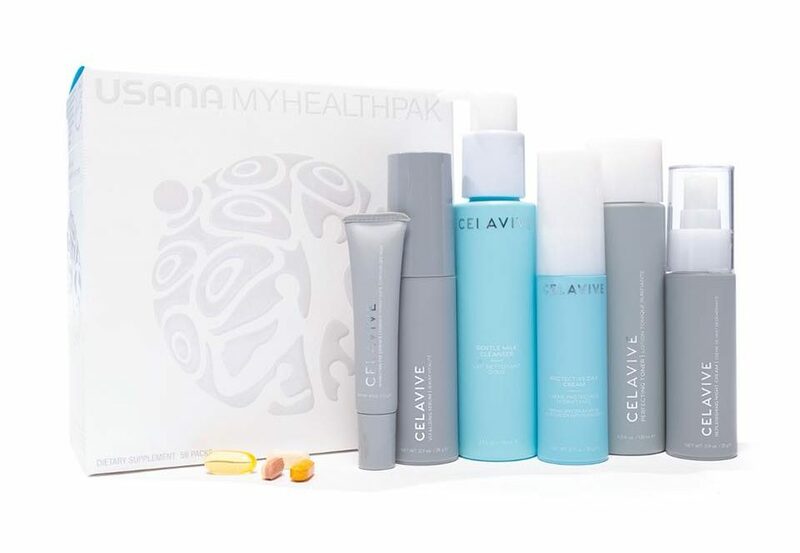 My Be Beautiful Pack makes it easier than ever to combine USANA supplements that contain nutrients that nourish your cells with Celavive® skincare products to begin your transformation to a healthier, more beautiful you. 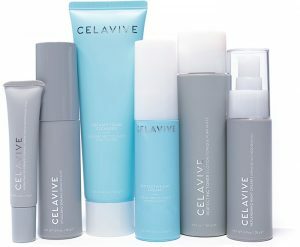 This pack is ideal to cleanse, tone, enhance your appearance, and hydrate dry or sensitive skin. 2 coaching sessions with me over phone or skype. 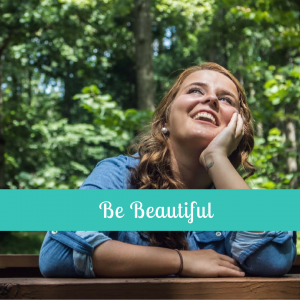 Make staying beautiful more convenient than ever with 28 prepackaged daily AM and PM MyHealthPak™ packets! This custom mix of products gives your body the complete nutrition it needs for glowing skin, shiny hair, and strong nails. » A baseline for healthy cells. Core Minerals is rich in copper, which is essential for collagen synthesis. Vita-Antioxidant is rich in vitamin C, making it helpful in maintaining healthy skin. 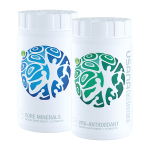 » Includes 112 tablets of Vita-AntioxidantTM and 112 tablets of Core MineralsTM. Take two of each, twice a day. 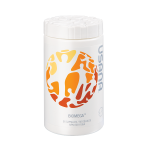 » One serving of BiOmegaTM provides 1050 mg of EPA and DHA omega-3 fatty acids. » Includes 56 gel capsules. Take one gel capsule, twice a day. » A double dose of the collagen-building vitamin C in Proflavanol C100.